How have you been? I hope all of you are in the pink of health. I just recovered from flu. 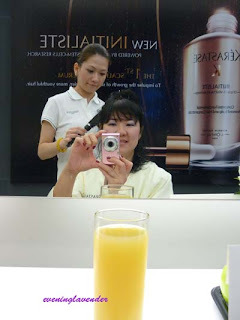 Today, I will be sharing with you about a new hair serum - Kerastase Initialiste Advance Scalp and Hair Concentrate. A few weeks ago, I was invited by Kerastase to a pampering session at Razor Edge Salon at One Utama. 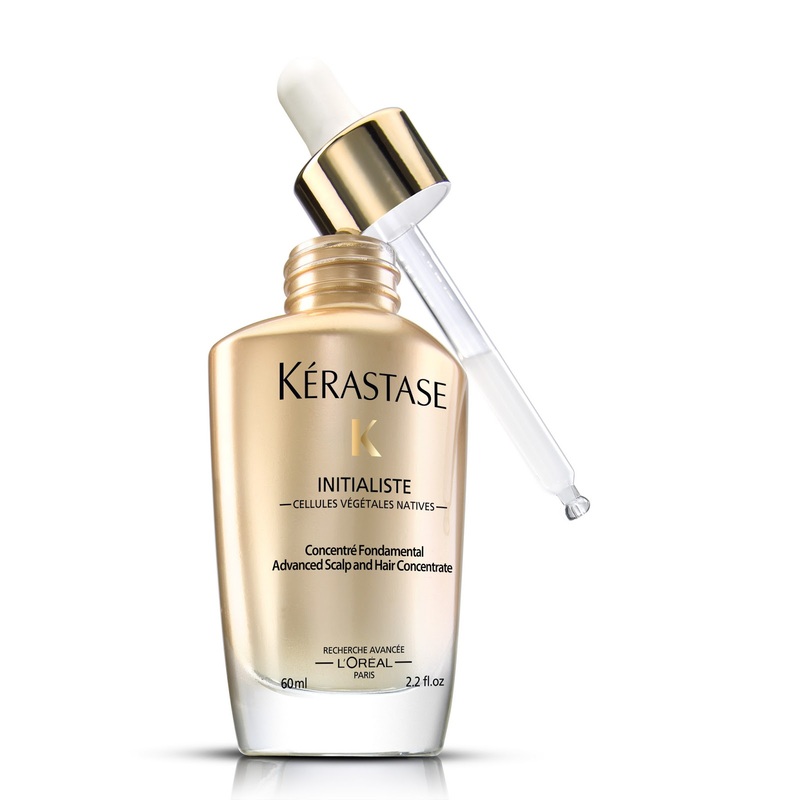 Initialiste is the first hair and scalp serum to impulse the growth of stronger, more brilliant, more beautiful hair at its source. 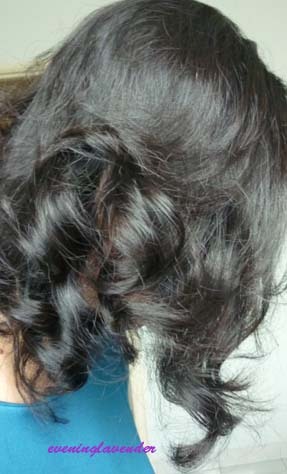 Where are hair stem cells found? The native plant cells of the Malus Domestica, an ancient rare variety of apple is used to formulate the Initialiste. 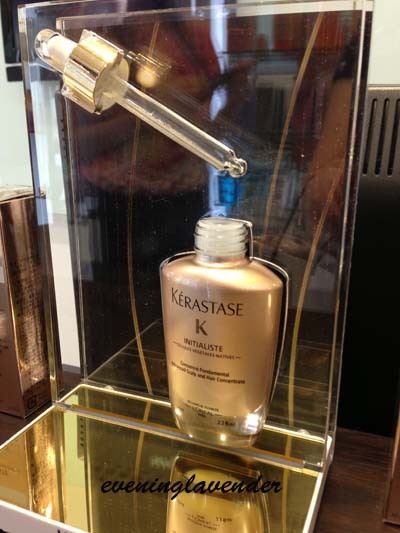 With this extract, l’Oréal is tapping into the “reservoirs of life” that can be used to help grow more beautiful, stronger hair. • ENRICHED WITH A REGENERATIVE COMPLEX WHICH MAINTAINS THE FOLLICLE STEM CELL ENVIRONMENT. • THE GROWTH OF HEALTHY HAIR IS STIMULATED AT ITS SOURCE. Initialiste provides the hair follicle stem cells with the optimum environment for growth and regeneration. 1. The bottle has a droplet dispenser - it is advisable to use 4 pumps for the whole scalp. 3. It is not oily. I have not been very diligent in using this serum as I ought to. Therefore, I am not able to comment on the benefit as yet. 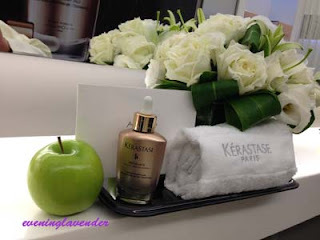 I would like to thank Kerastase for the warm reception at the salon. 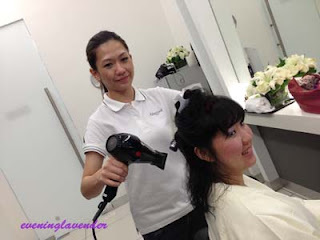 I truely enjoyed the pampering session.